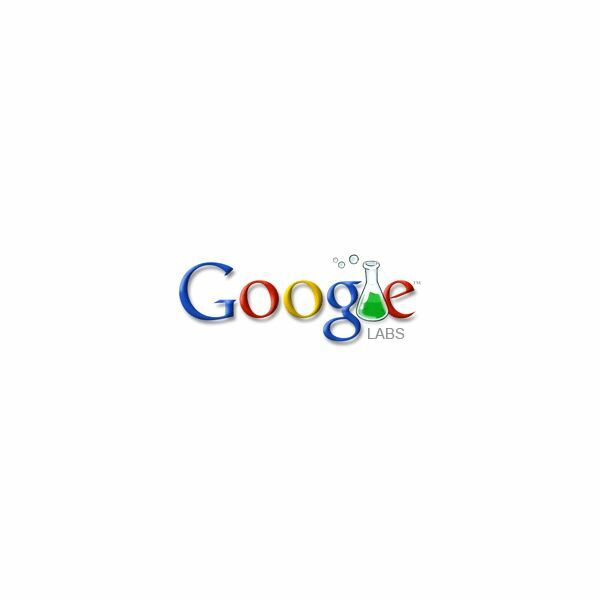 Google Labs gives you the chance to be part of the testing experience. 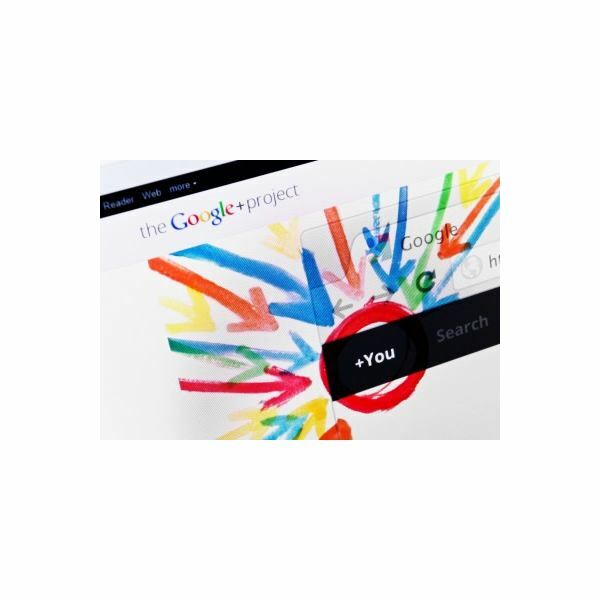 Learn what Google is working on, and how you can help beta test up and coming Google products. Missing Features in Google+: Are They Coming Soon, and if Not, Does It Matter? 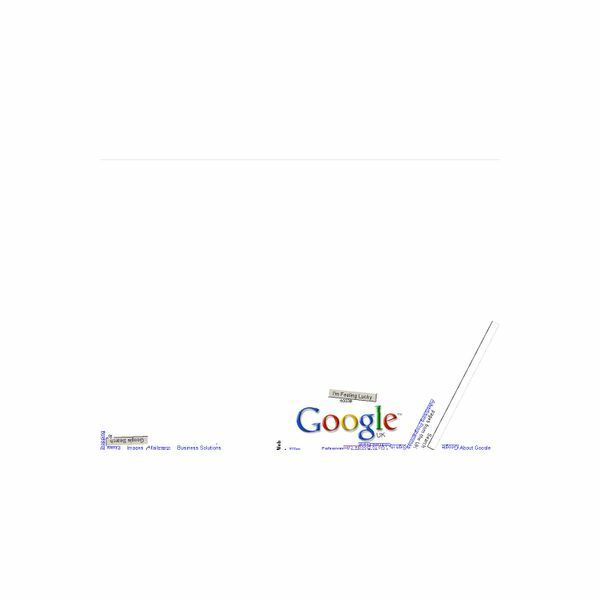 There are currently a number of feature gaps between Google and other social networking sites. 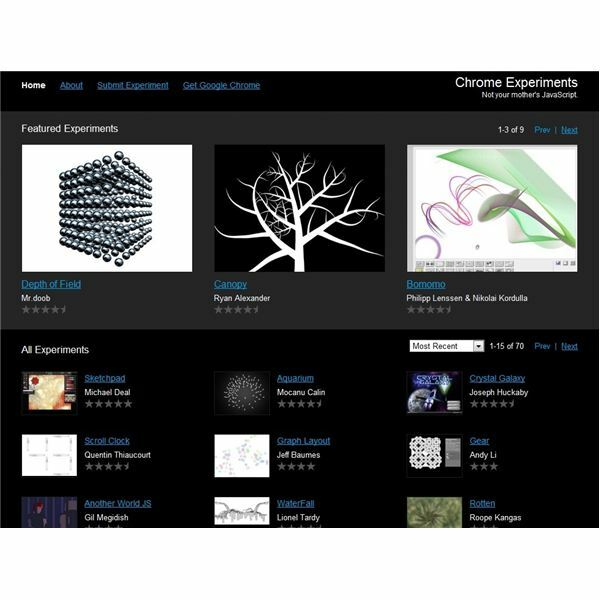 This article examines how Google plans to address these issues, and whether the absence of certain features that users have come to expect will hold the site back. 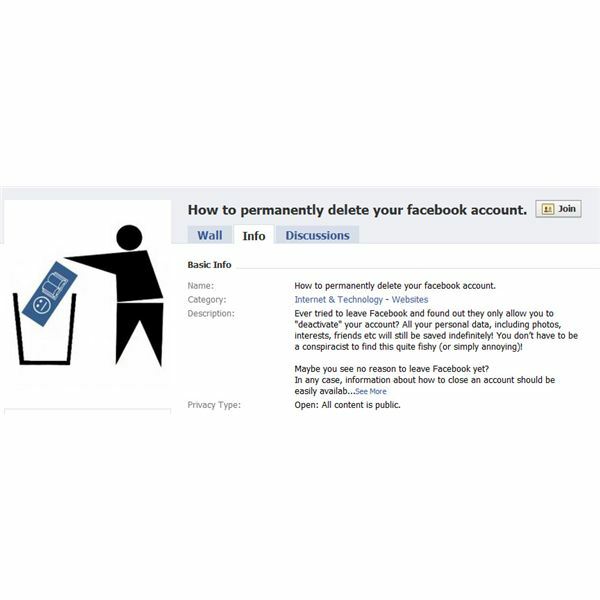 For some time now, concerns over the way Facebook handles user data and its insistence on defaulting new tools and features to public status have been a major concern for users. 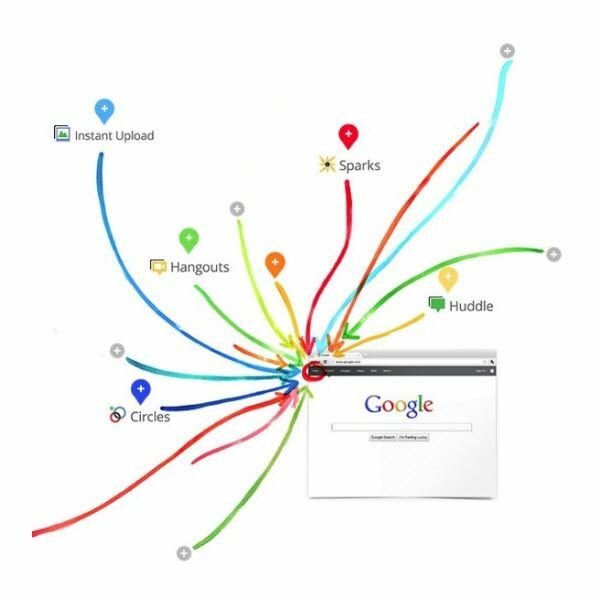 How does newcomer Google+ compare on this critical issue? 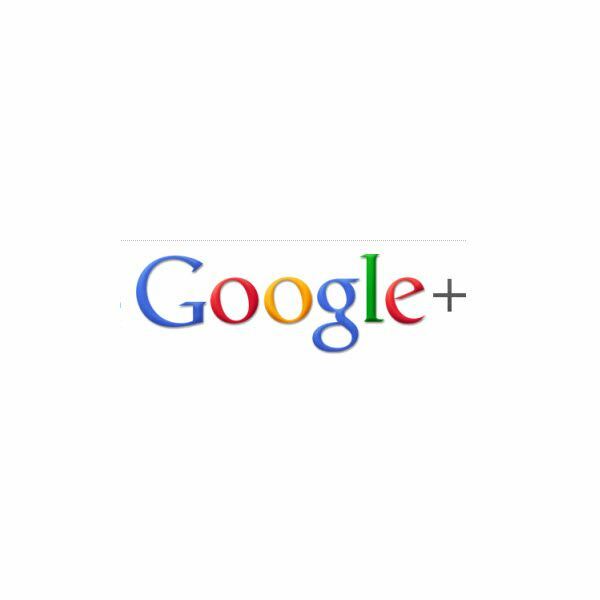 What does Google+ mean for other players in the social networking space? Will there still be room for the bit players like Friendster, Bebo and MySpace? Will Google and Facebook find a way to coexist? So how do Google+ and Facebook stack up against one another? This article explores the features and settings of the two sites, and looks at some of the challenges faced by the debutante at the social networking ball. Google+ is a serious statement of intent from Google. With features such as Circles, Hangouts, and Huddles, Plus is an attractive set of social networking tools even this early on. Use a lot of database systems? Tired of them getting out of sync? Google Labs may have the solution for you. 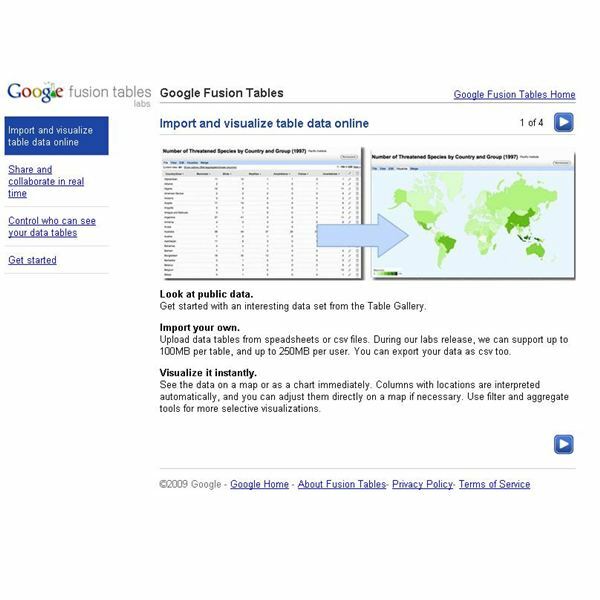 Google Lab’s Fusion Tables allows contributors to always have the most up-to-date tables by using the cloud format. 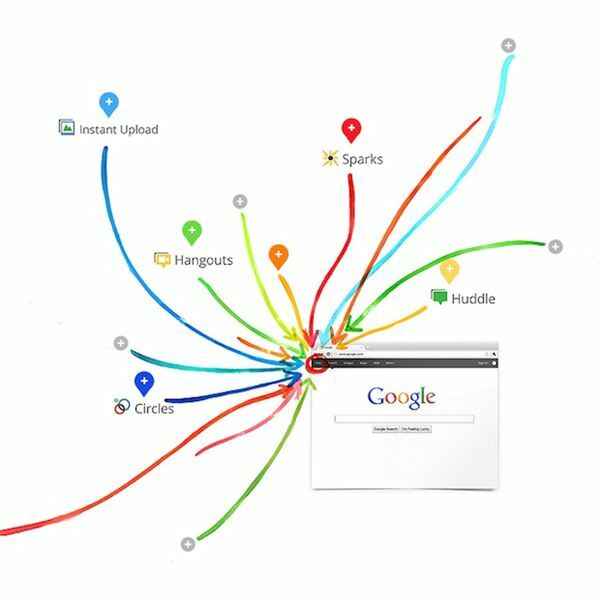 GAudio is the evolution of searching. Instead of searching for a video by tags and titles, why not search videos by what is said in them? Google of course has made this possible. Goole Labs’ In Quotes allows you to compare national leaders’ quotes. Form your opinion of who should be the president with the actual words from the candidates themselves. With the help of Google of course!